The following publications are available FREE online as PDF documents. Download the latest version of the free Acrobat Reader here. 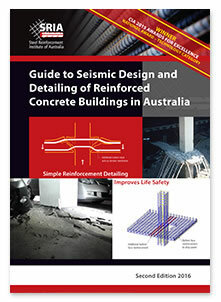 Guide to Seismic Design and Detailing of Reinforced Concrete Buildings in Australia. 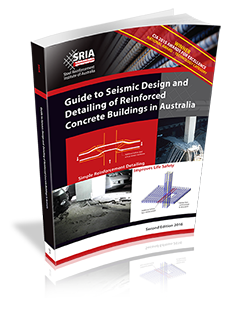 The SRIA Guide is now available! Professionally printed copies are also available at a cost of $37 AUD per copy including postage and handling within Australia and $45 AUD per copy including International postage and handling.